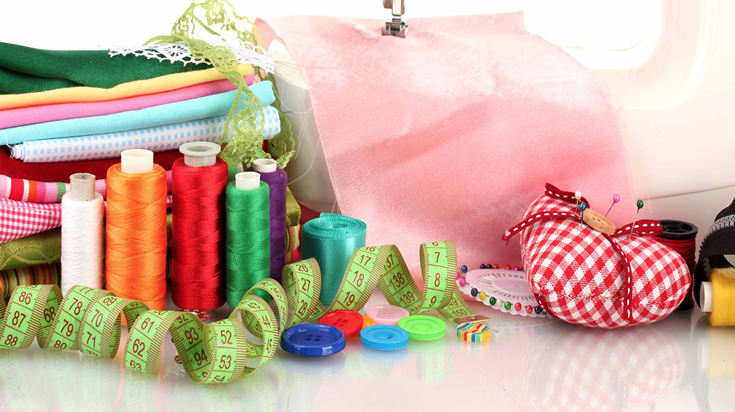 Welcome to My Sewing Basket, Bedfordshire’s leading fabric centre, for fabric knitting yarn, haberdashery, dress making and sewing machines. My Sewing Basket opened in 2013 to encourage people to explore and enjoy traditional crafts. We love to inspire and try to help you become confident in your abilities so you can go out and start enjoying your new found skills! Sewing Machine Manufacturers occasionally offer some exciting deals on their machines. Please get in touch to check any current offers!